See (and hear?) the light! 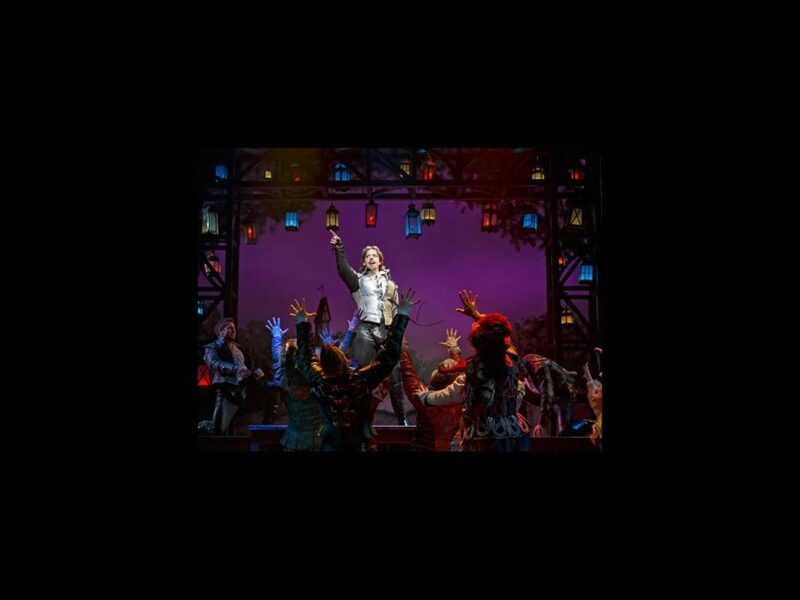 The new musical comedy Something Rotten! will release a cast album digitally on June 2 and in stores on July 17. The Ghostlight recording will feature stars Brian d’Arcy James, John Cariani and Tony winner Christian Borle singing your new favorite show tunes, including “Welcome to the Renaissance,” “Will Power” and “A Musical.” The Casey Nicholaw-helmed production opens officially at the St. James Theatre on April 22. Something Rotten! features a score by Wayne Kirkpatrick and Karey Kirkpatrick and a book by Karey Kirkpatrick and John O’Farrell. Set in the 1590s, the show follows brothers Nick (d’Arcy James) and Nigel (Cariani) Bottom, who are desperate to write a hit play but are stuck in the shadow of that Renaissance rockstar known as “The Bard" (Borle). When a local soothsayer foretells that the future of theater involves singing, dancing and acting at the same time, Nick and Nigel set out to write the world’s very first musical. But amidst the scandalous excitement of opening night, the Bottom Brothers realize that reaching the top means being true to thine own self…and all that jazz. In addition to d’Arcy James, Cariani and Borle, the cast includes Brad Oscar, Heidi Blickenstaff, Kate Reinders, Brooks Ashmanskas, Peter Bartlett, Gerry Vichi and Michael James Scott.